Home > Old World Christmas - Traditional Glass Christmas Ornaments > Old World Christmas Glass Ornament - "United We Stand"
A country known as the melting pot, filled with millions of people from different cultures, backgrounds and life styles. Yet, the citizens of the United States of America stand together to support the greatest country in the world. 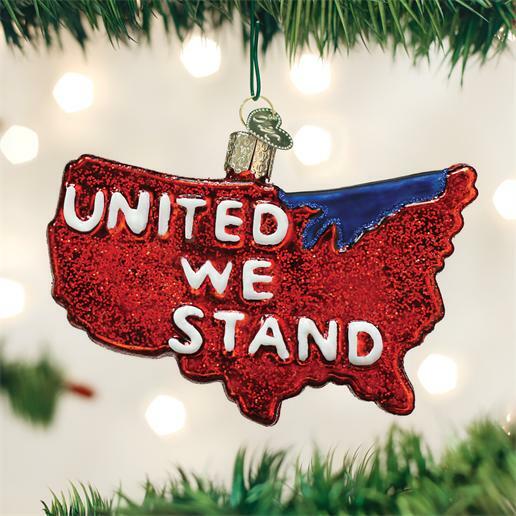 Show your patriotism with the United We Stand ornament and celebrate the United States of America.